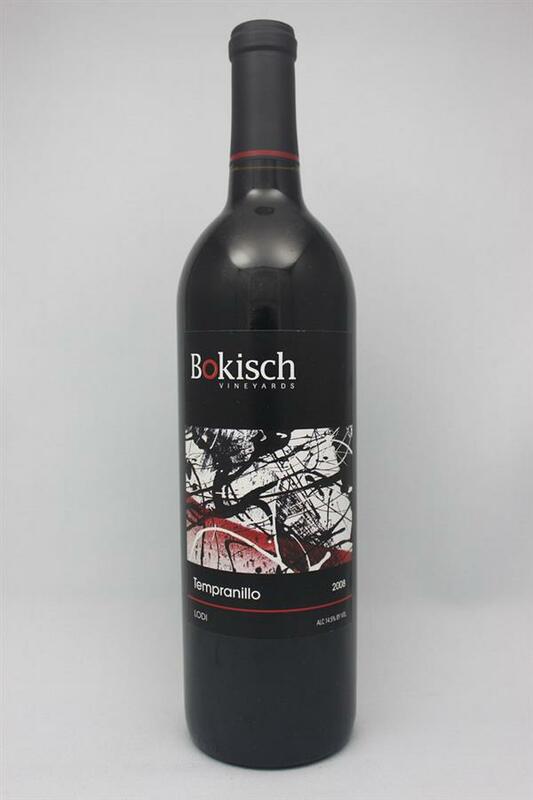 Tempranillo, Bokisch Vineyards, United States, Tempranillo | Banville & Jones Wine Co.
Wow! 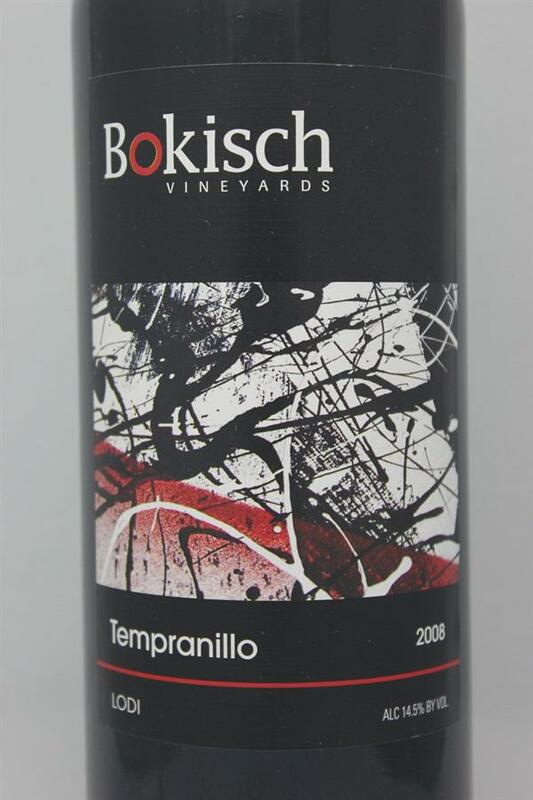 Tempranillo from Lodi, California... or anything Spanish for that matter... Bokisch Vineyards does it perfectly! Exceptional wine making here with bursting notes of blackberry, baking spices, chocolate, purple flowers, a hint of leather and for sure lots of love! This Tempranillo is outstanding, savour every sip. Enjoy!